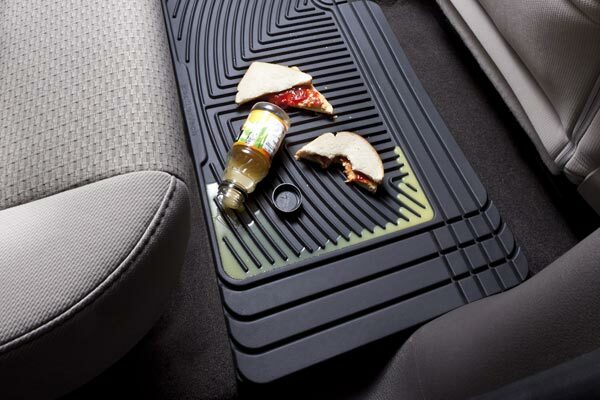 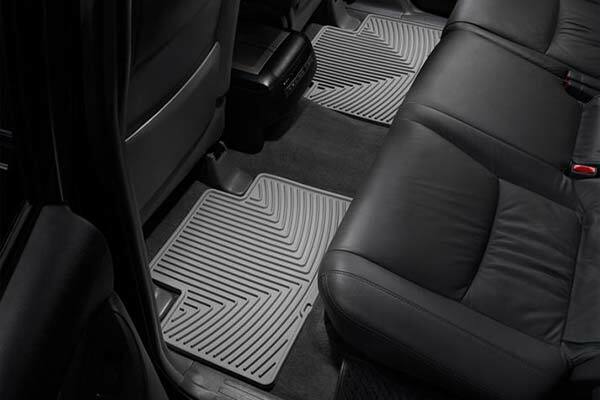 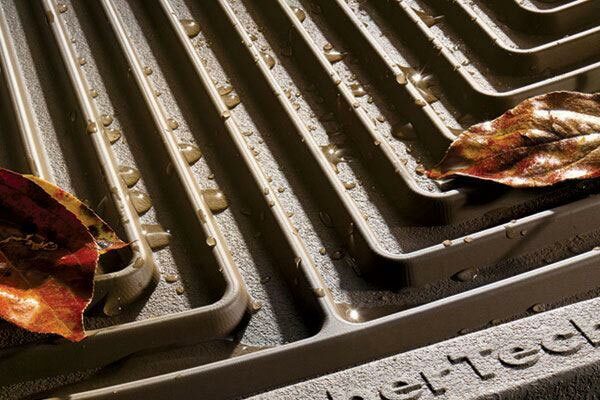 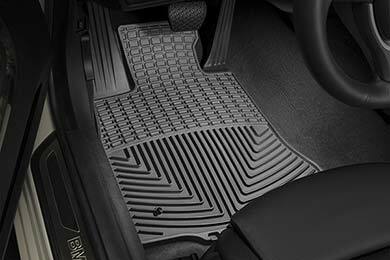 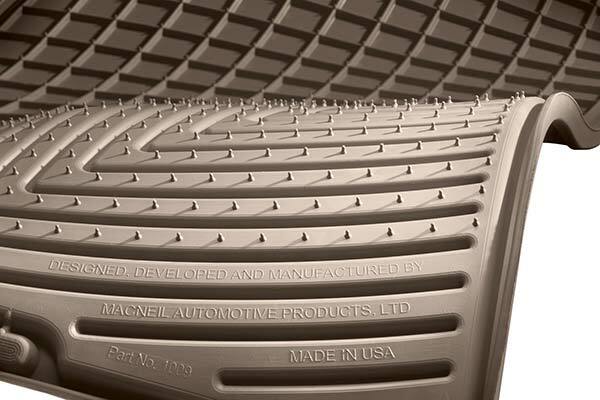 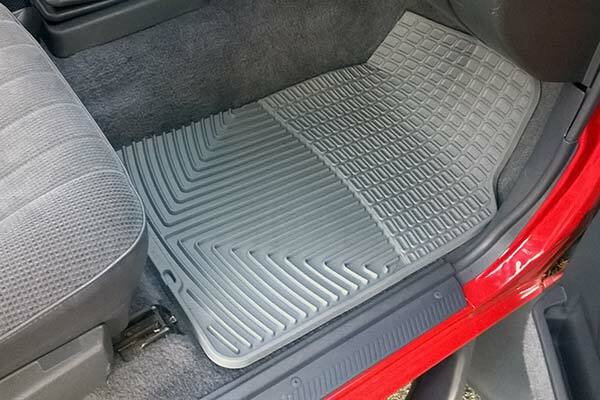 WeatherTech W112 - WeatherTech All-Weather Floor Mats - FREE SHIPPING! 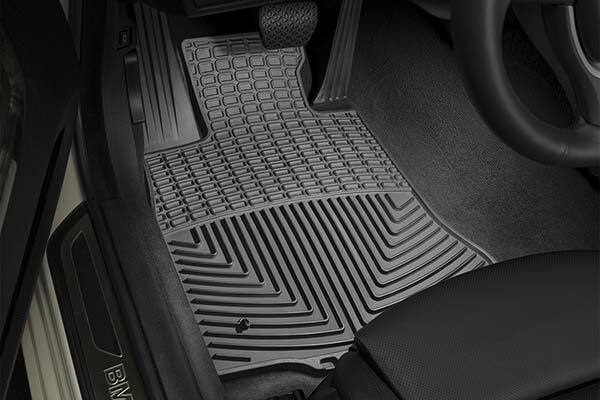 They look very classy and they makr the floor of the car brand new. 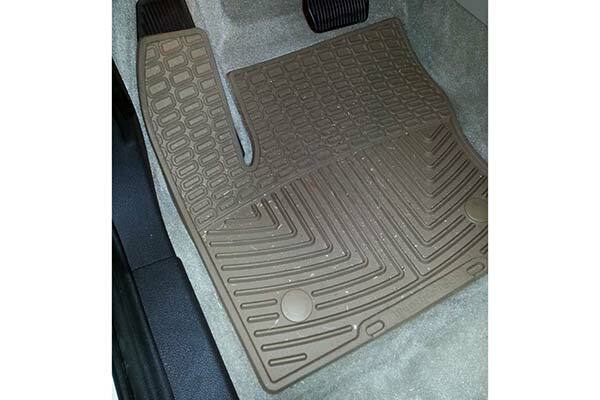 Reference # 767-601-846 © 2000-2019 AutoAnything, Inc.